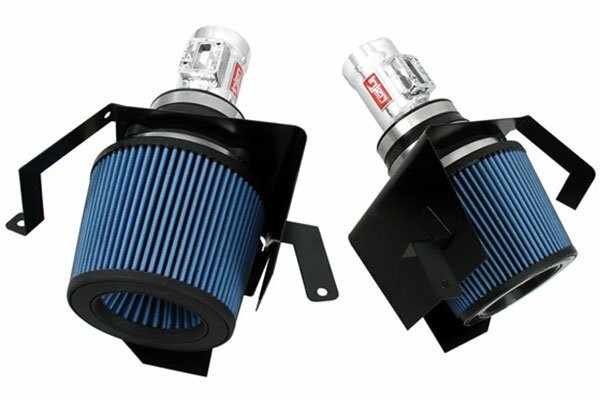 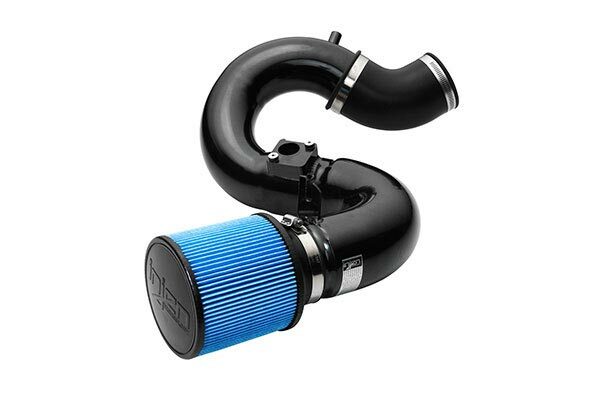 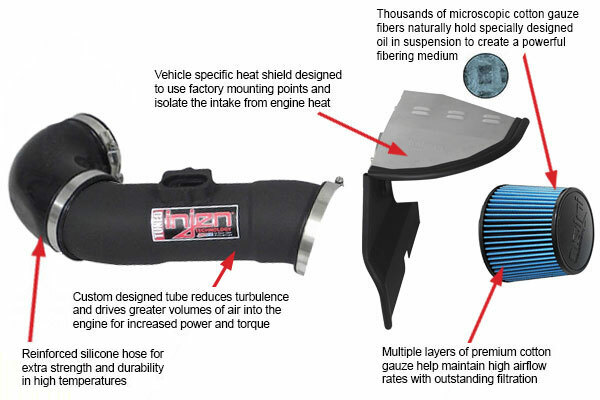 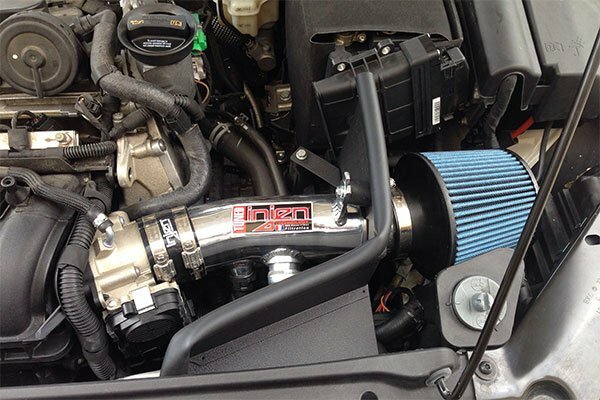 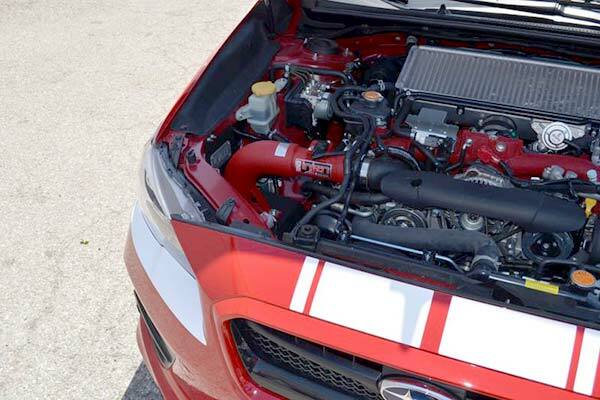 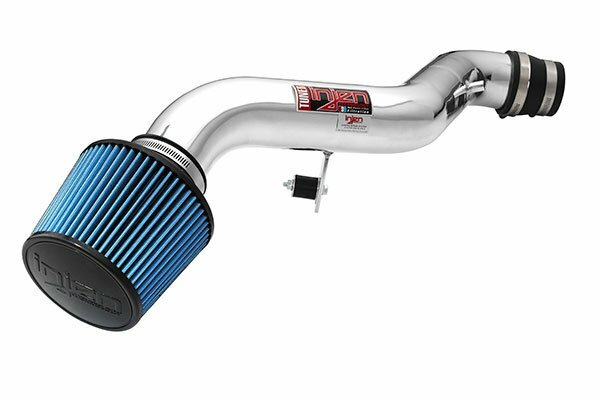 Injen SP9016WR - Injen SP Series Cold Air Intake - FREE SHIPPING! 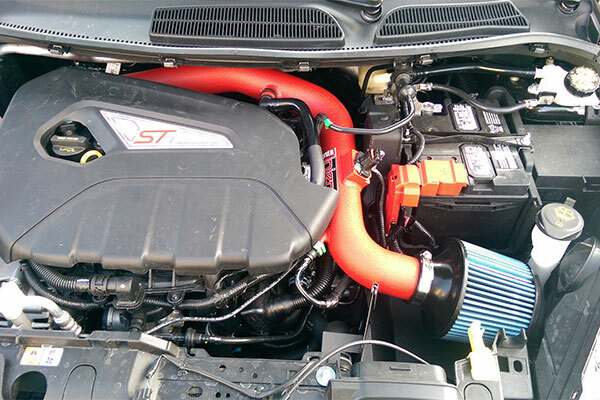 While I'm not sure I believe in performance gains, when installing on the ST Fiesta the sound gain is amazing! 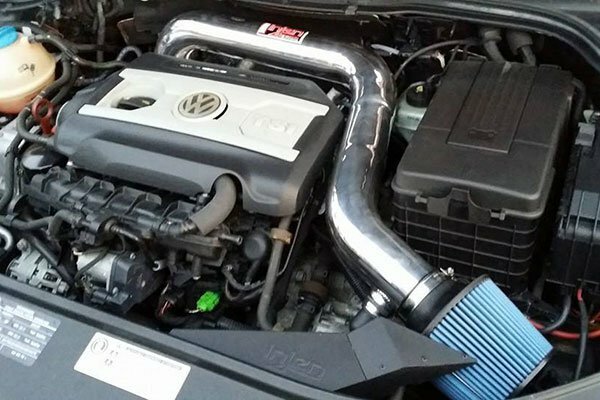 Be warned though, until you can delete the Symposer the cabin is rather loud with lots of whooshing and turbo blow back noise. Which are completely different noises than you hear when you just open all of the windows. 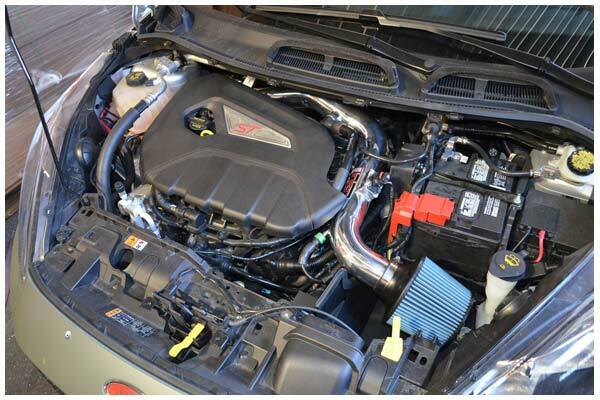 Reference # 761-767-742 © 2000-2019 AutoAnything, Inc.